Cartoons and animation! Updates often! SCP 682. He’s a monster and he wants to eat you for his lunch. This shape shifting fiend took me a long time to design. 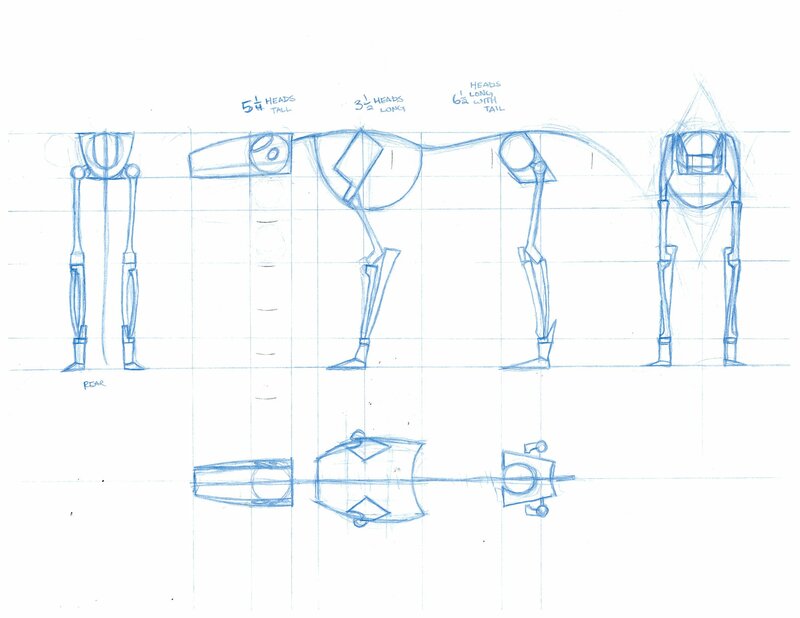 I referenced everything I could trying to get working forms for him. Some of my biggest influences were crocodiles, alligators, iguanas, and dinosaurs. It didn’t stop there, however. 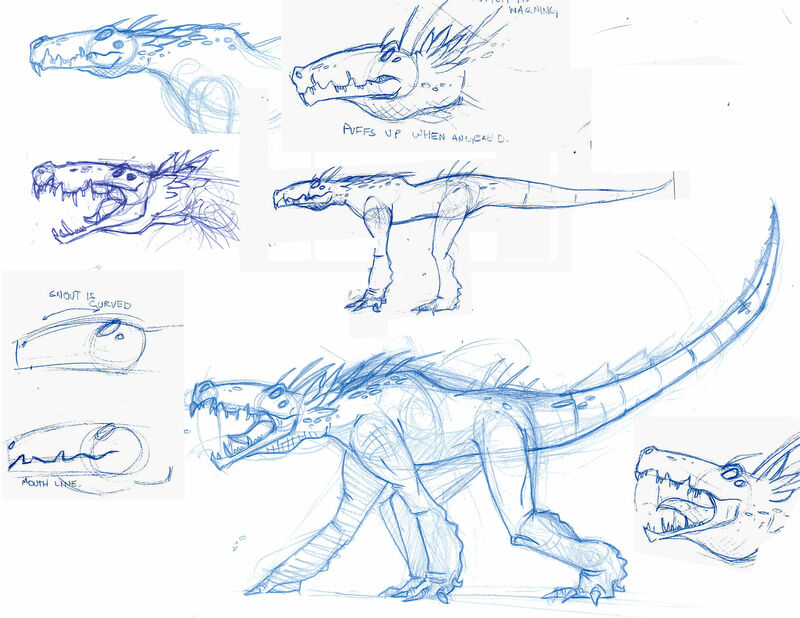 Creatures from movies like Alien, Cloverfield, Avatar, and various others really helped push the design a lot. 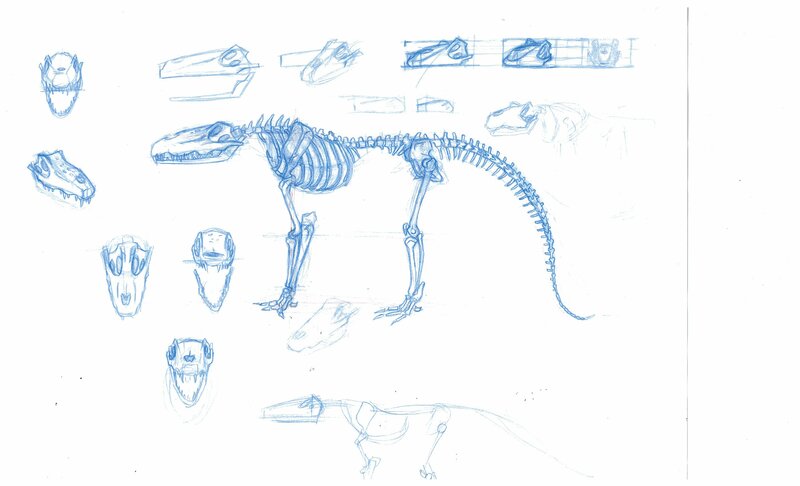 I plan to have 682 gradually grow larger throughout the animation, starting the size of a dog and ending the size of a t-rex. I tried to keep some design consistencies through each of his different phases, so hopefully the average viewer will guess it’s the same monster even if they don’t see the change occur onscreen. As an afterthought, it almost looks like I designed the evolution stages of some kind of pokemon. Some horrible, evil, diabolical pokemon. Anyway, as for a status update on his animation. I am currently making revisions to the script, but I have the first act completely story-boarded out. I plan to have my animatic finished either by the end of this month or the end of the first week of August. From then on, it’s animating straight to Halloween night. 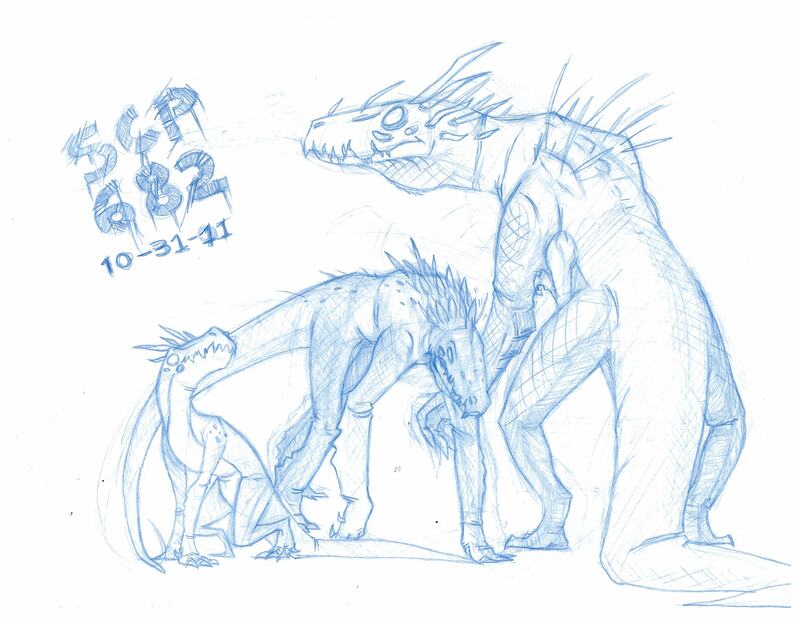 This entry was posted in Designs, Status Update and tagged 682, Animation, beast, Contain, designs, dragon, Lizard, monster, Protect, Reptile, SCP, SCP 682, Secure. Bookmark the permalink.